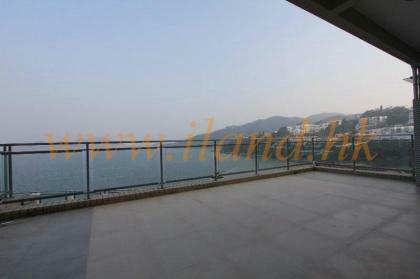 Sea view from first & Second level, High privacy, Double carpark next to the house. 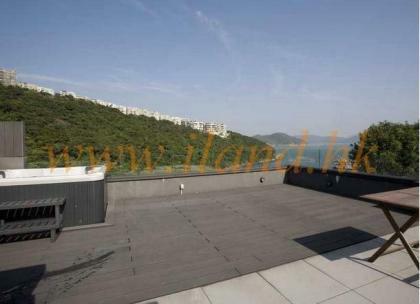 A two storey villa in Presitage location, Stunning sea view from all levels, Spacious layout, Huge terrace, 2 Cover carparks, 5 minutes walk to the beach. 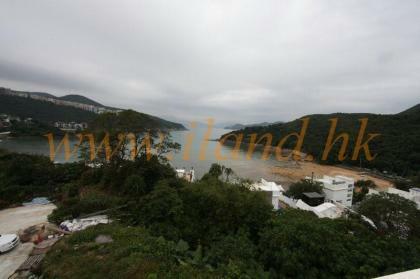 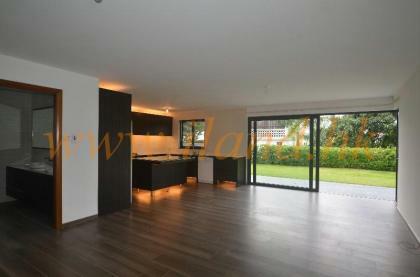 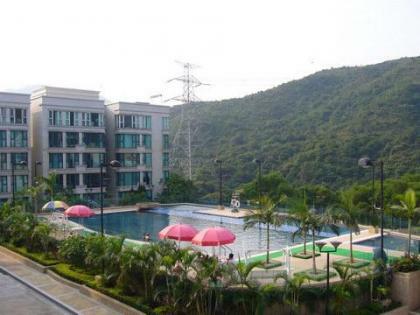 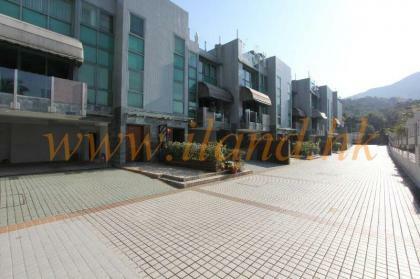 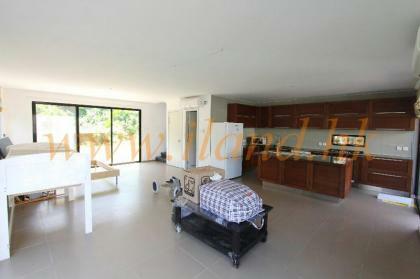 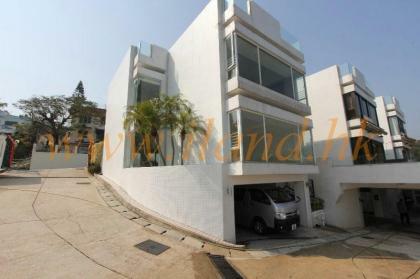 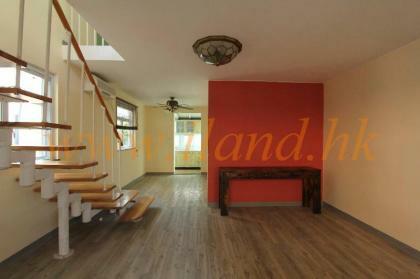 Detached House with 500' back yard located in Lung Ha Wan. 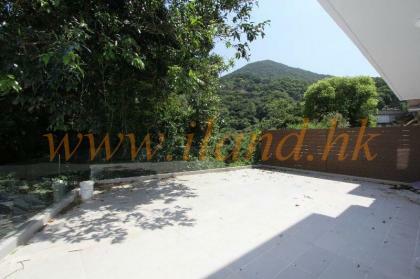 Open view, 4 bedrooms (2 en-suites ), Car park aside house.